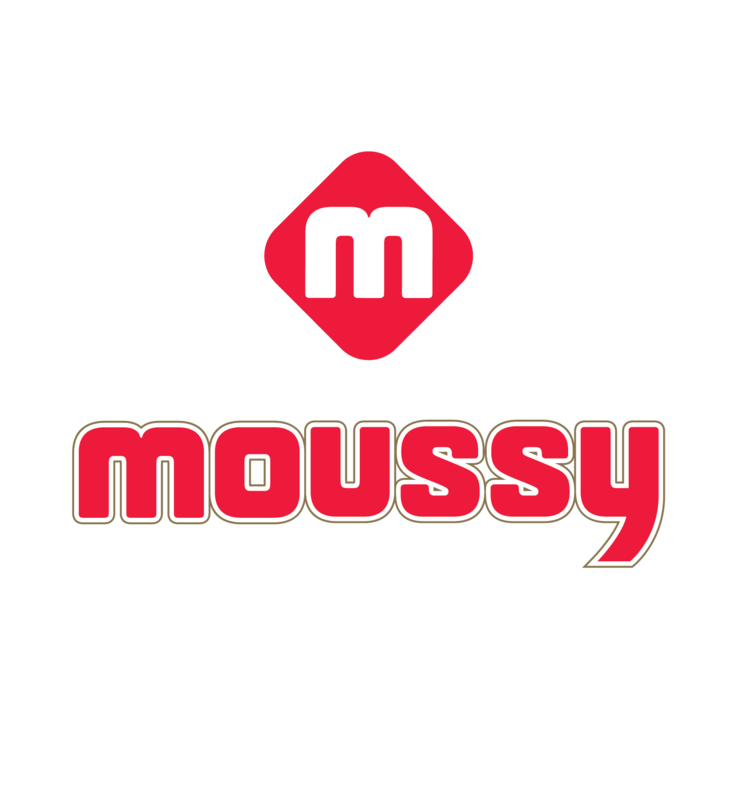 Moussy was the first Non-Alcoholic Malt Beverage to be introduced into the Middle East more than 30 years ago. Today, Moussy is one of the biggest selling brands throughout the region. Moussy found flavour with local consumers due to the unique refreshing malty taste of the Classic variant, but can today also be found in a series of flavour extensions, such as Apple, Lemon Mint, Strawberry, Pomegranate, Rasberry, Lemon, and Peach. Each of the delicious flavours has the distinctive Moussy taste enhanced with a tangy fruit essence.The combination of the Classic Moussy with tangy fruits appeals to most people as a purifying thirst quencher.